Simple set-up: 720p hd and full glass lens. Captures crystal-clear images with an all-glass camera lens with f/2. 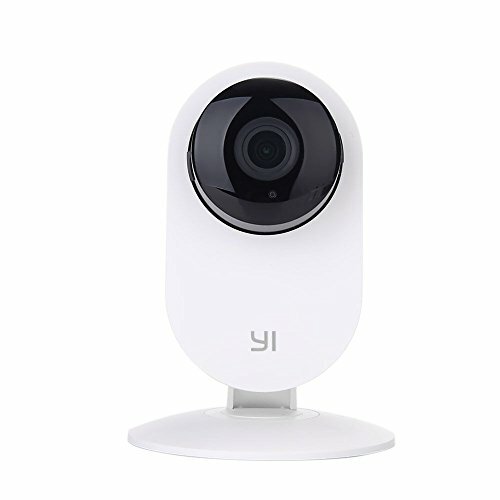 0 aperture and hd resolution (1280x720), 111° wide-angle and 4x zoom, no subscription fees - own your content, 940nm infrared sensor, night vision, activity alerts and motion detection, monitor activity on your phone. 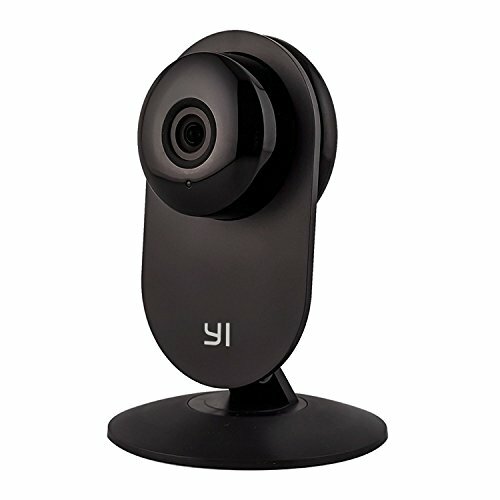 Multiple camera management and camera access sharing, monitor your entire house or small business with multiple cameras. Talk and listen with 2-way audio.Warranty:1 Year. * Operation system Windows2000, Windows XP, Windows7 etc..
1 x ZVision Card DVR with LCD Screen and Memory Card Slot. Cleverdog brings the world's most convenient Wi-Fi IP camera. From installing to setting up with a customer friendly app that allows two way speaking, accessing history of the camera through the app, to motion detection barking alert - this small wonder is full of big surprises and never before features. 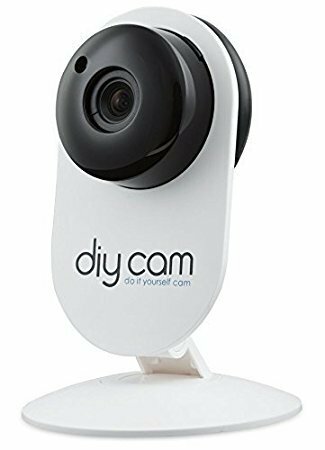 You can get live video feed - straight on your mobile - no matter where you are you can access the place you've installed the camera at. You can have a two way call (depending upon Wi-Fi connection at both places) - receiving other person's (person at camera's end) voice depends upon his/her proximity to the camera. You can set up motion detection (please give some time for motion detection to properly start working - since the connection happens with server first there might be some time lapse) by clicking on protection button and enabling motion detection. Cleverdog on motion detection can bark and can also send notifications (in app) with images of what is detected. Cleverdog allows you to check the history by installing a microSD card. History/recording can be checked by clicking on history button (in the app). One can go through the timelines to view the history. One can download the recording on PC/laptop through the free Cleverdog software. You can share the feed/your camera with 5 people and they can access the live feed of your camera (only one person can see the feed at one time, multiple people can't see the live feed simultaneously. Working internet and Wi-Fi connection needed at all times for the camera. Only the host mobile can check history and has the rights to share. Call Cleverdog on 1800-1234-414 (10 AM- 6 PM, Mondays through Saturdays) for setup/installation guidance. 1 year's warranty against manufacturing defect for this product. 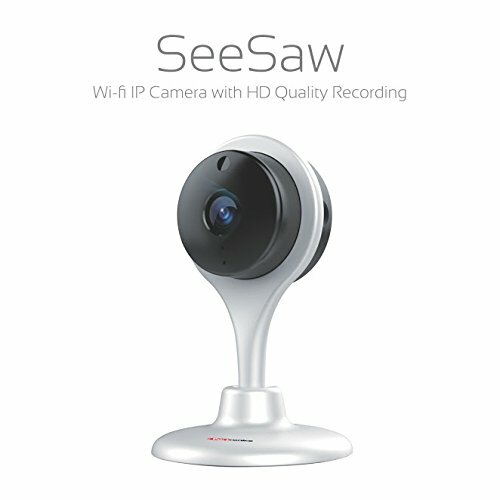 Portronics, a prominent leader in the innovative and portable digital product market, has launched an very useful, affordable, easy to use and attractive wifi HD Camera "SeeSaw" which also has a two-way audio capability. 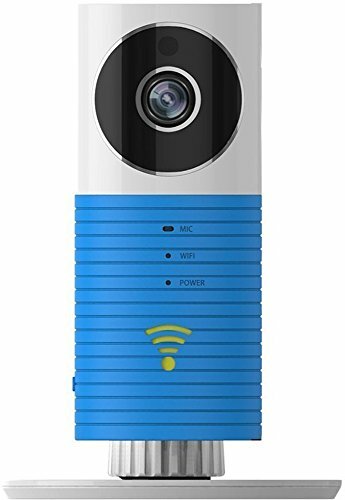 The HD WIFI Camera is ideal for Residential, Small to Medium-sized Business (SMB) and SOHO customers for their indoor surveillance security needs. With SeeSaw, remote monitoring your home, loved ones like young kids or elderly parents or pets, valuables, cars, offices, etc becomes very easy, anytime from anywhere on your smart phone. SeeSaw can help you remotely take timely action in-case of any unwarranted event, so you can peacefully work away from home or be away from office.Simply plug & play SeeSaw camera and link it to your smartphone using the free app. 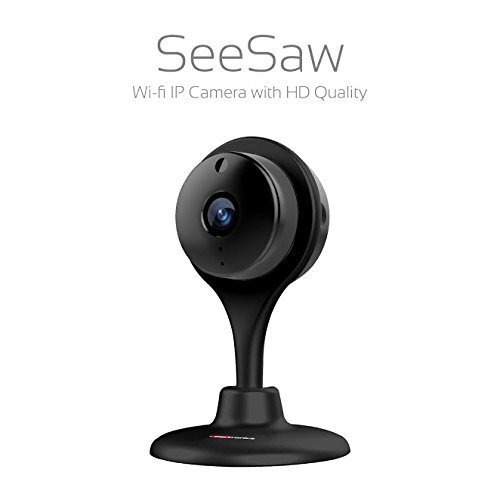 SeeSaw 1 megapixel camera comes with 1280-720p HD advanced CMOS sensor and a high quality lens for very clear video images at 30 Frames / Sec in real-time video streaming capability. It uses MPEG (Motion JPEG) and H.264 compression. It shows color video in good light conditions and black & white in the dark ambient light conditions.You can store the recorded video on the camera itself in the micro-USB slot that supports upto 64GB microUSB card.The integrated sensitive mic and a good quality mini half-watt speaker on the SeeSaw body allows a remote two-way audio communication using SIP/VoIP with your connected smartdevice like phone/tab/laptop.SeeSaw does Motion Detection. It can also be managed with GSurf, Grandstream's FREE video management software that controls up to 36 cameras simultaneously or record video using GSNVR, FREE network and PC-based DVR (digital video recorder)Since SeeSaw it WIFI enabled and has a strong magnetic base. So you do not need to 'wire' it and it can be tucked at right spots in home/office without getting noticed or creating a mess. All it needs is a powersource through any USB2.0 adaptor and a USB cable. All this makes it easy to install in minutes. @@Realistic appearance, looks like the real monitor and camera. 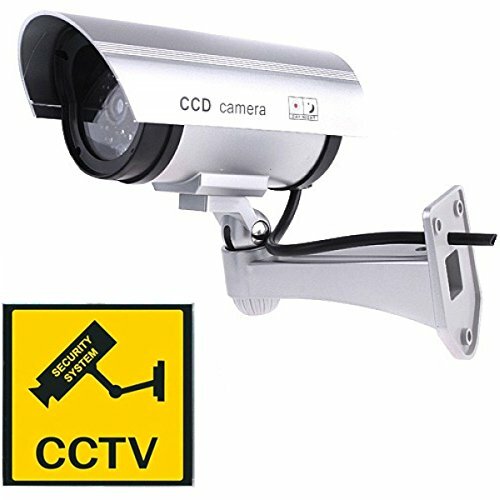 @@Appears to work as an actual security camera. @@Cheap and effective way to deter criminals. 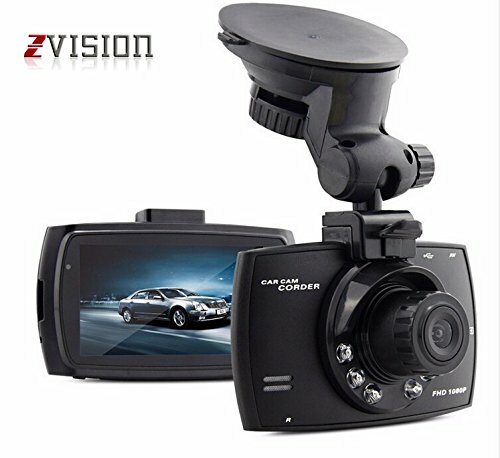 @@Features an authentic video cable and a fully adjustable mounting bracket. 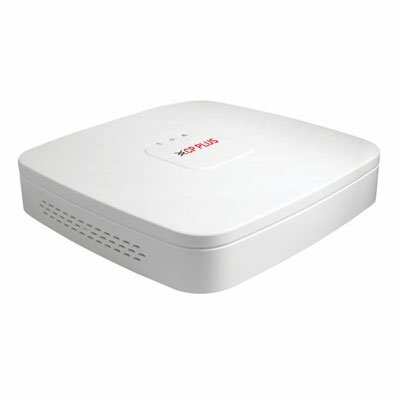 @@With a red flashing LED light, flashes every 5 seconds, can be seen at night. @@Installs quickly and easily to the ceiling or wall using the included screws. @@Powered by 2 x AA batteries (not included). @@No wiring is required for setup. @@Protect your homes, shops and business. @@Can be used both indoors and outdoors.